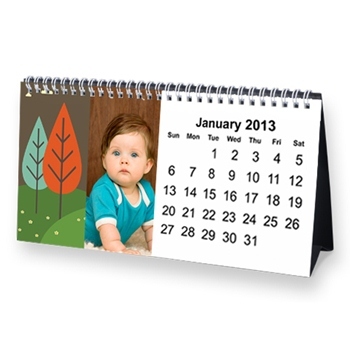 York Photo has a great deal on a desk calendar! You can get a photo desk calendar for $1 when you use the coupon code 1DESK. This would make a great gift. If you are a new member you can also get 40 FREE prints! You will owe shipping and handling.